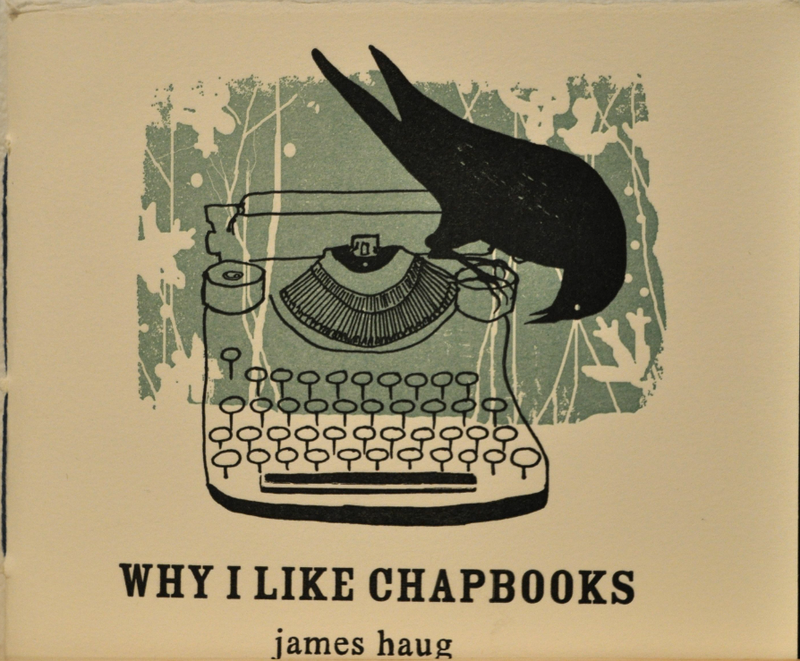 Though I’ve been collecting chapbooks for years from poets around the world, I had no idea about the fascinating history of chapbooks when the exhibition Efficiency, Excess, and Ephemerality opened last month. The exhibition closed last week, but I documented the covers of the books as they were displayed in the gallery in this slide show accompanied by a shortened version of Yankelevich’s lecture about the history of the chapbook and its trajectory from cheap trade publication in the 15th Century to gift object and poetry calling card in the 21st Century. FULL DISCLOSURE: Matvei Yankelevich is a member of the Ugly Duckling Presse publishing collective, which published my book Uselysses last December; my wife, Marina Eckler, worked on this chapbook show; and we contributed some chapbooks to this exhibition at Yankelevich’s request.